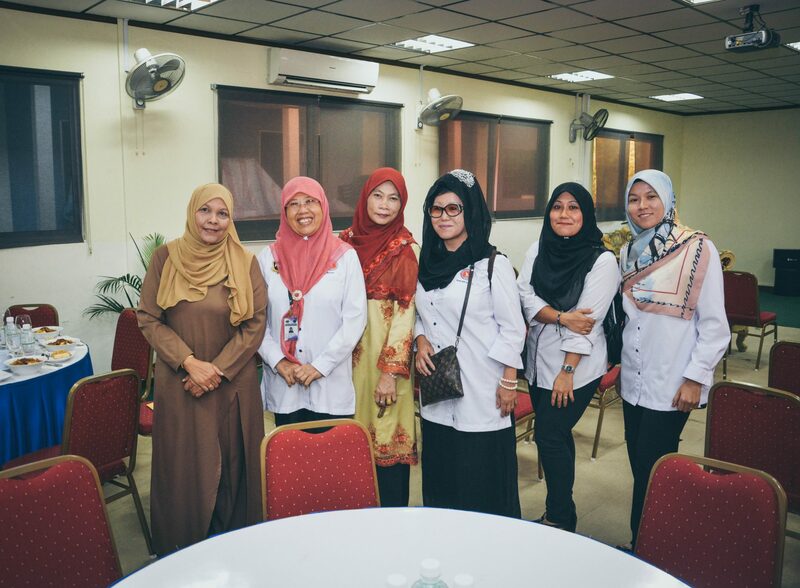 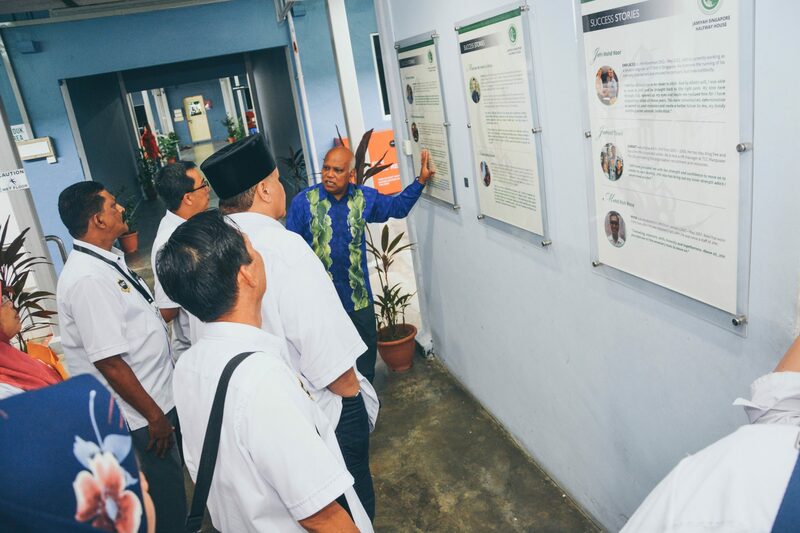 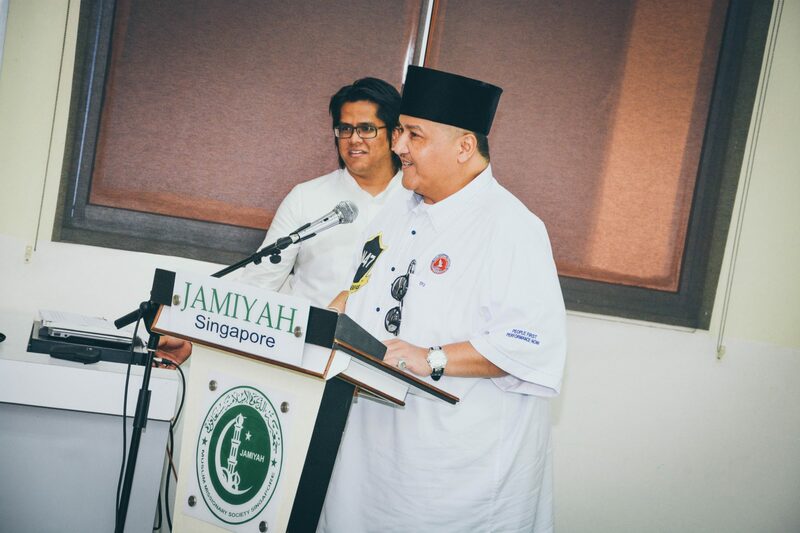 Officials from A.A.D.K Tampoi visited Jamiyah Halfway House (Darul Islah), last Saturday. 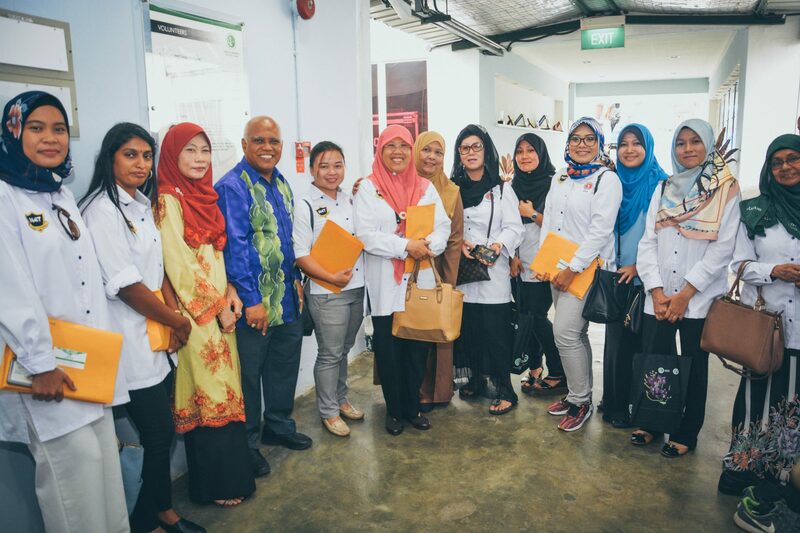 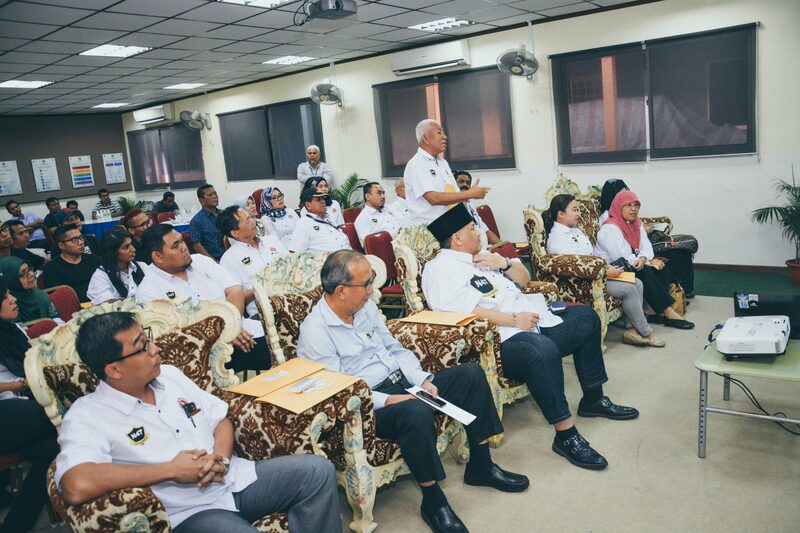 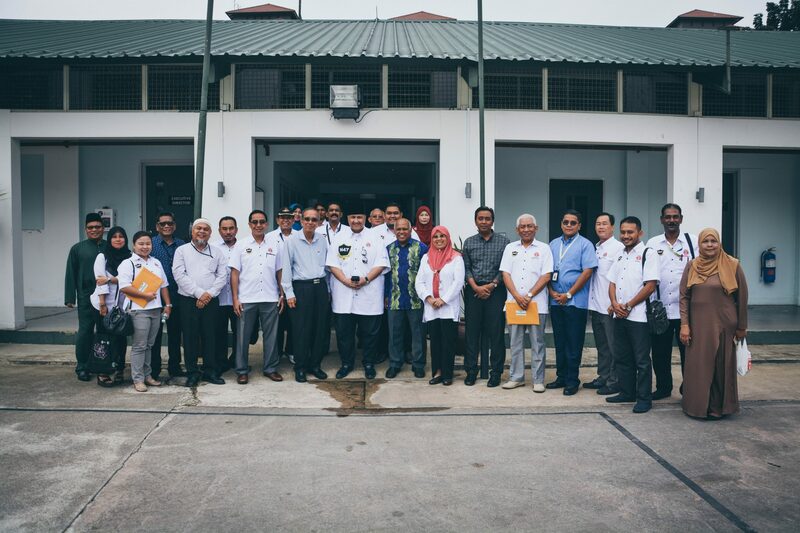 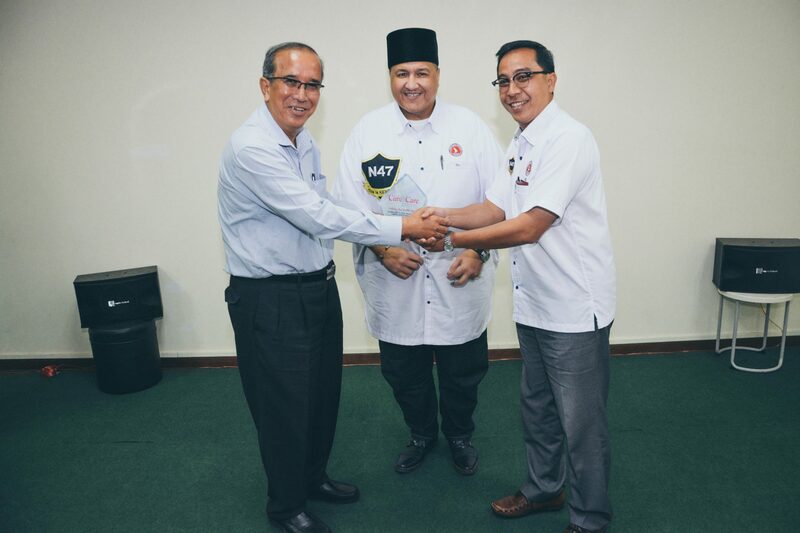 YB Datuk Tengku Putra Haron Aminurrashid lead his team of officials on the visit to learn more about the Halfway House’s mission, operations and programmes. 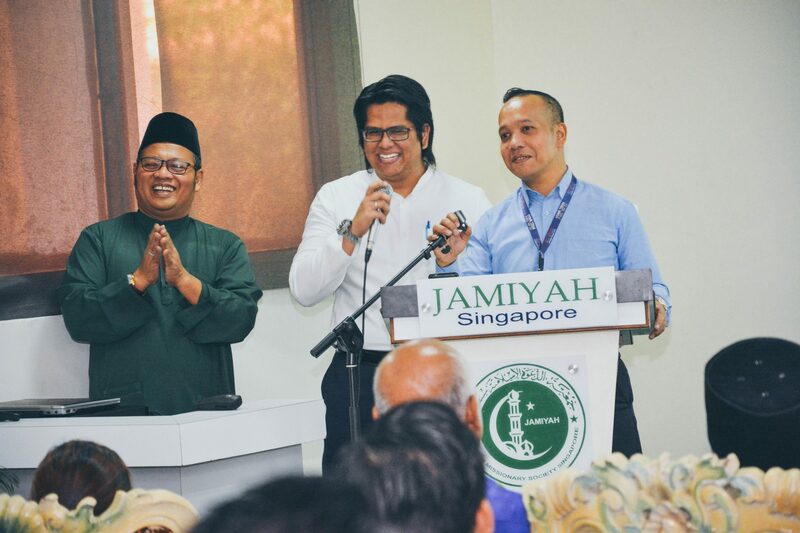 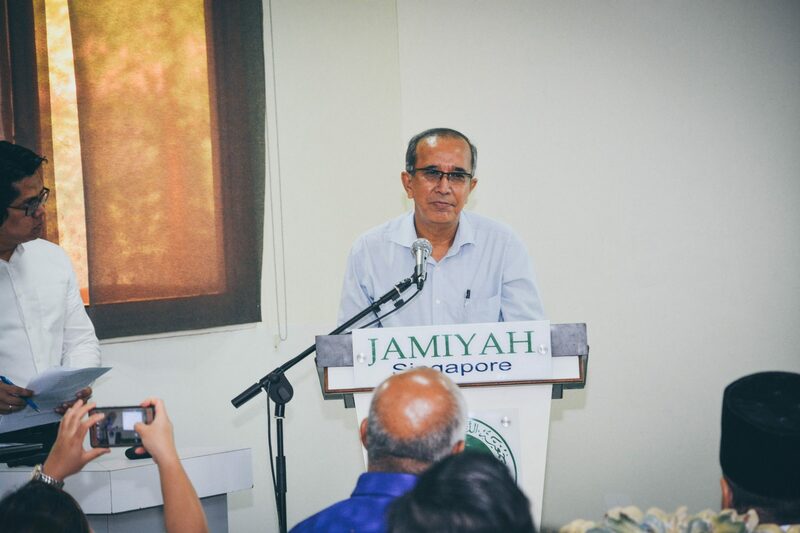 They were also given a tour by Dr Isa Hassan, Vice President III and Chairman of Jamiyah Halfway House, En Shariff Yatim, Superintendent of the Halfway house and other Jamiyah officials.